In this kid friendly painting game, youngsters are able to color 16 dinosaurs using an electronic pencil that automatically fills in blank areas. There are four palettes to choose from, each consisting of ten colors and patterns. 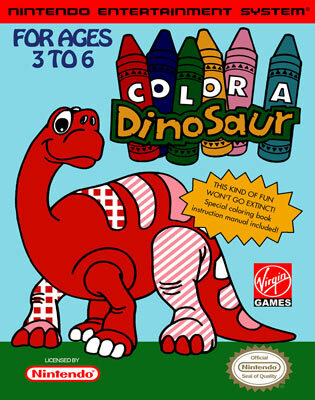 Color a Dinosaur is aimed at ages three to six years.